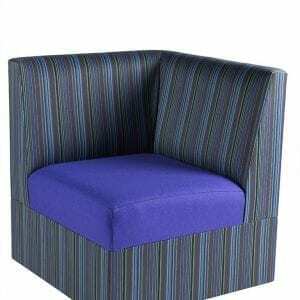 If you’re looking for high-quality, hard-wearing new office seating, get in touch with Penningtons today. 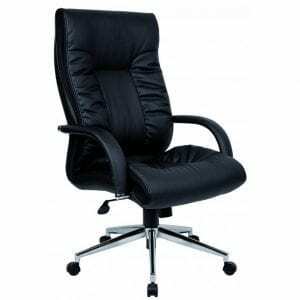 Our experienced team can provide office chairs and a range of different furniture types to suit your needs. 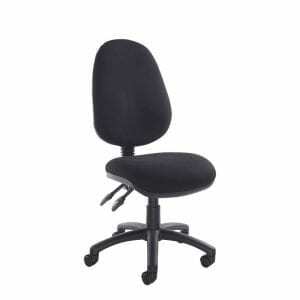 Whether you’re looking for comfortable office chairs, reception chairs or other kinds of seating, we are here for you. 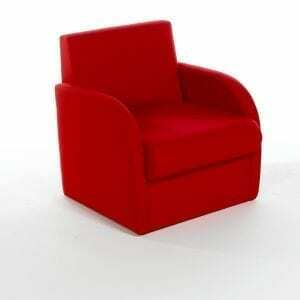 Whatever style of chair or seating you require, we are here for you. 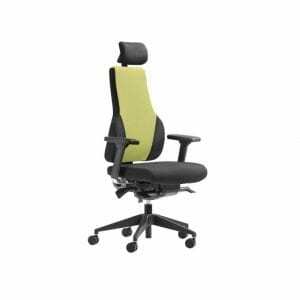 With a wide range of chairs available in a diverse variety of colours, you’re sure to find the perfect style for your office. 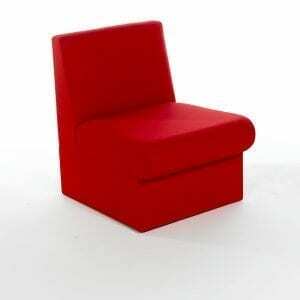 Here at Penningtons, we can provide a complete range of affordable office seating to suit your needs. 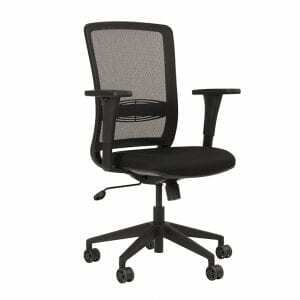 From simple office chairs to executive chairs and reception seating, we are here for you. 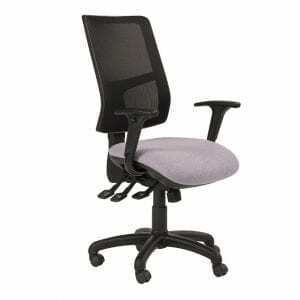 Our furniture experts can help you to find the perfect style of new office chairs at a great price. 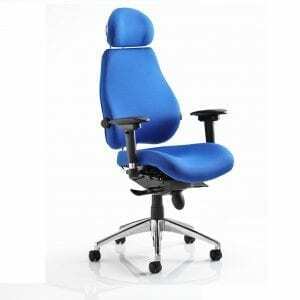 Amongst our wide range of affordable office seating, you’ll find high-quality office chairs, gaming chairs and executive chairs to suit your needs. 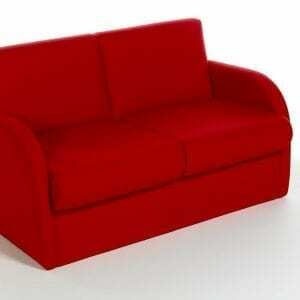 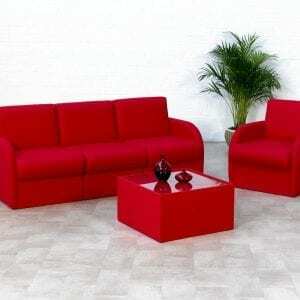 We can deliver seating in a variety of colours and styles. 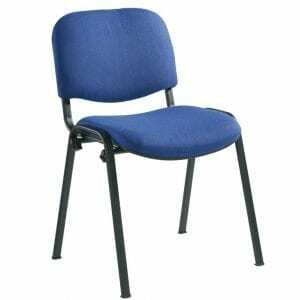 For new office chairs and seating, get in touch with the experienced team at Penningtons today. 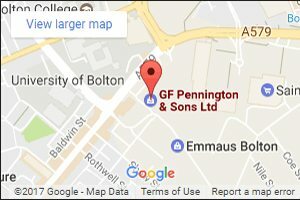 Penningtons Office Furniture can help you to completely fit out your office space at bargain prices. 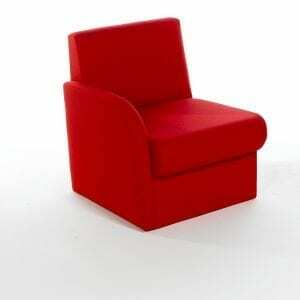 For affordable, reliable and comfortable office seating options, get in touch today!